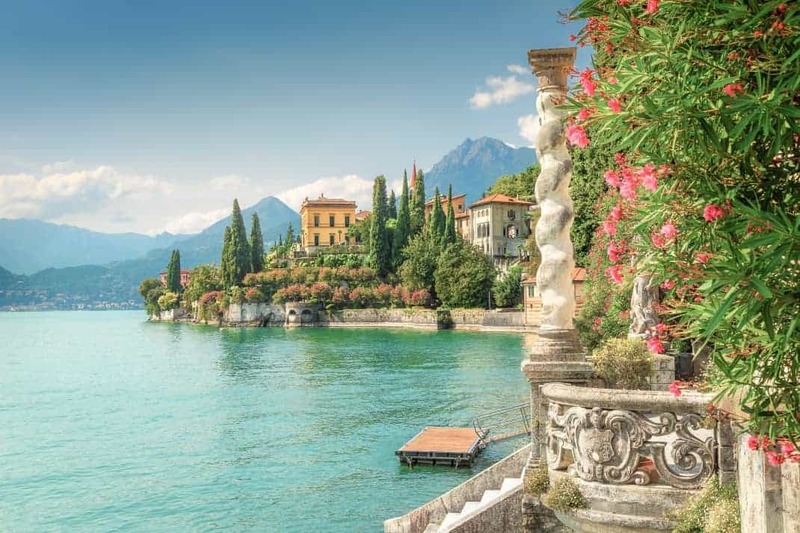 Located just below the Southern border of Switzerland, Lake Como is as North as you can go in Italy. The beautiful lake has long attracted celebrities and businessmen and women from around the world. The region is indeed known for its luxury hotels and wellness centers but is also home to a wide variety of budget accommodation and outdoor activities. It’s an ideal destination no matter what your travel budget is! The upside-down Y-shaped lake is impressively large, so you’ll need a few days to explore it and the surrounding region. The shores are dotted with ancient villages and exquisite villas. The lake’s main town, Como, has many restaurants and shops as well as a great local vibe. The impressive Como Cathedral is also a must-see! The town of Bellagio is by far the most picturesque town on the lake. Located at the fork of the Y-shape, it’s a short distance from many other popular sites. 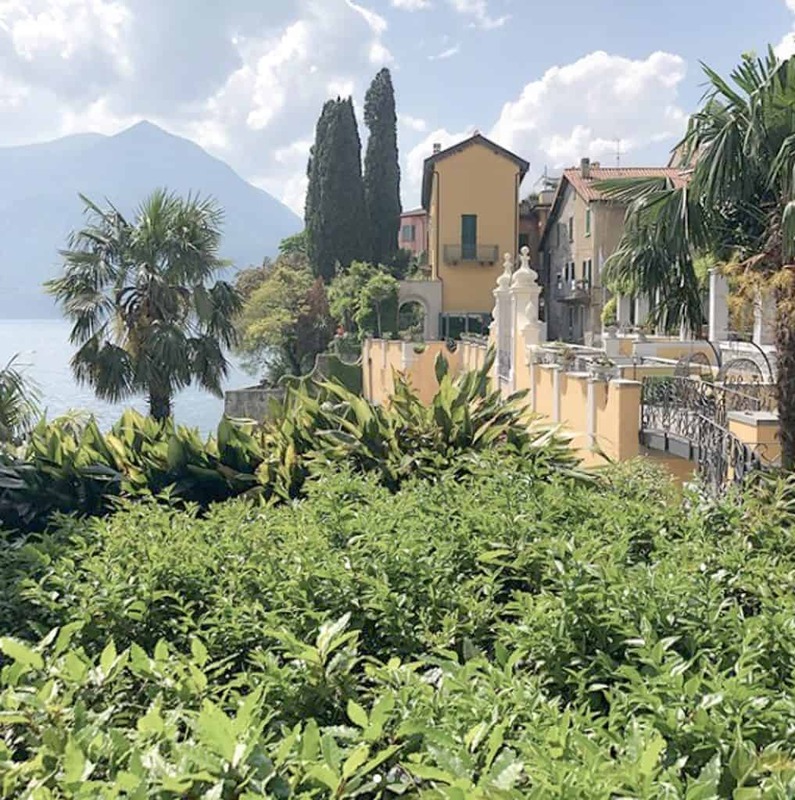 Check out our list of top places to stay, eat and things to see during your time at Lake Como. The best time to visit Lake Como is from March to November. Temperatures are warm and the sun is out most days! July and August are particularly good months to visit but it’s also peak season, so expect some crowds. 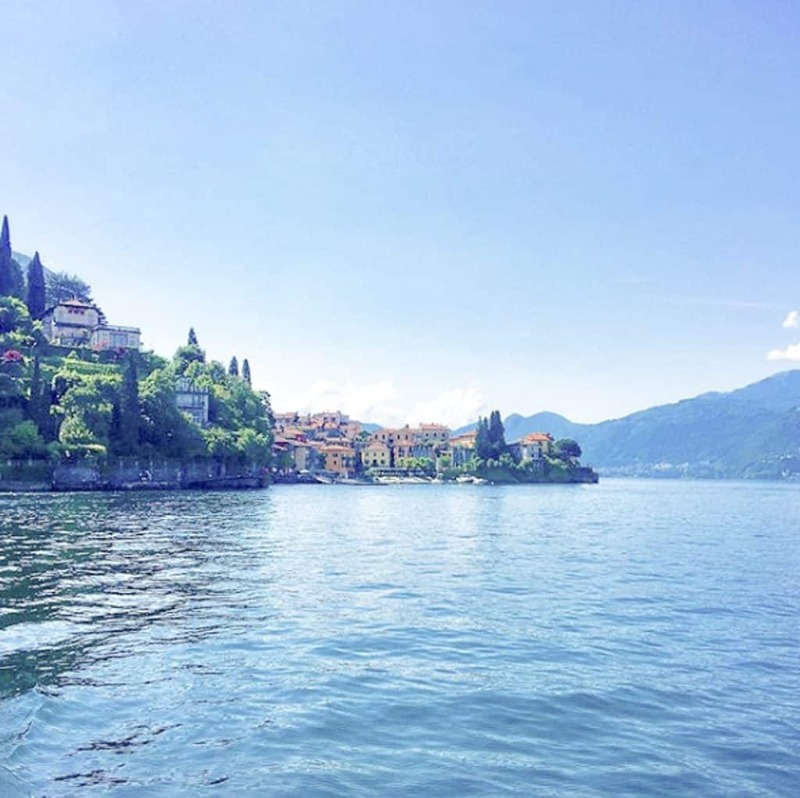 Personally, we could spend weeks lounging on the banks of Lake Como and exploring its beautiful nature. We recommend at least two days in the area, to see some of the many sights and enjoy the lake. However, you can easily spend a week or more relaxing in this beautiful area. Italians are known for their fashion-sense and effortlessly elegant look. Lake Como does have a reputation for being a chic destination. However, there is no strict dress code. If you feel like dressing up, you’ll blend right in, but you can also go for a more casual look if you prefer. The Duomo of Como, or Como Cathedral is something everyone in the area should visit. It’s one of the most beautiful churches in the Lombardy region. Construction began in 1396 and was completed only in 1770. 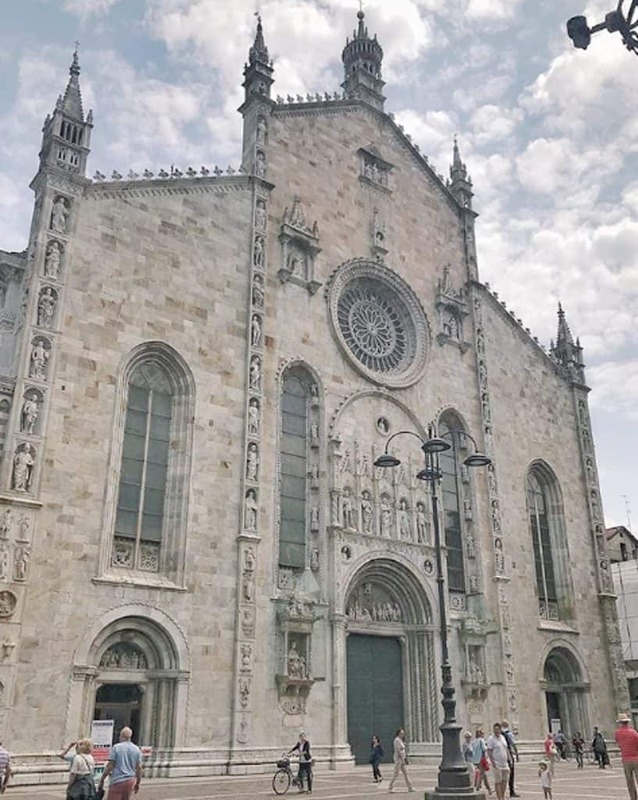 It’s the last Gothic cathedral to have been built in Italy. Admission is free of charge so there is really no excuse not to visit! You can also grab a drink at one of the restaurants in the square in front of the Duomo to enjoy delightful views of this historic monument. The Hotel Villa Cipressi is a beautiful building on the edge of the lake that was built in the 1400s. It’s been turned into a luxury hotel and high-end restaurant. The Villa is surrounded by a Botanic Garden, open to the public. The garden is split into different tiered levels that overlook the water. You’ll find several species of plants and flowers that are unique to the Lake Como area. A must-see for nature lovers or simply to enjoy the splendid and refreshing garden! 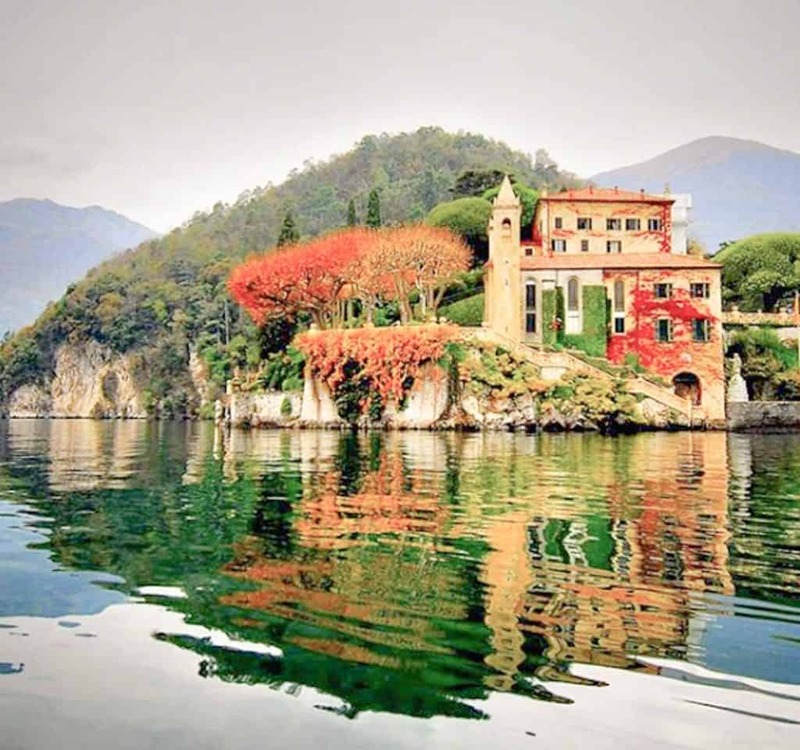 The Villa del Balbianello estate is located on the western bank of the lake. It provides an enchanting view of the surrounding area. Access the villa by boat or a short hike through the lovely gardens. This historical building dates to the 16th century. It was built on the same peninsula as a 13th-century Franciscan Monastery. The unique combination of history and nature is typical of the Lake Como area. The terraced gardens, beautiful architecture and panoramic views of the lake are sure to leave you breathless.